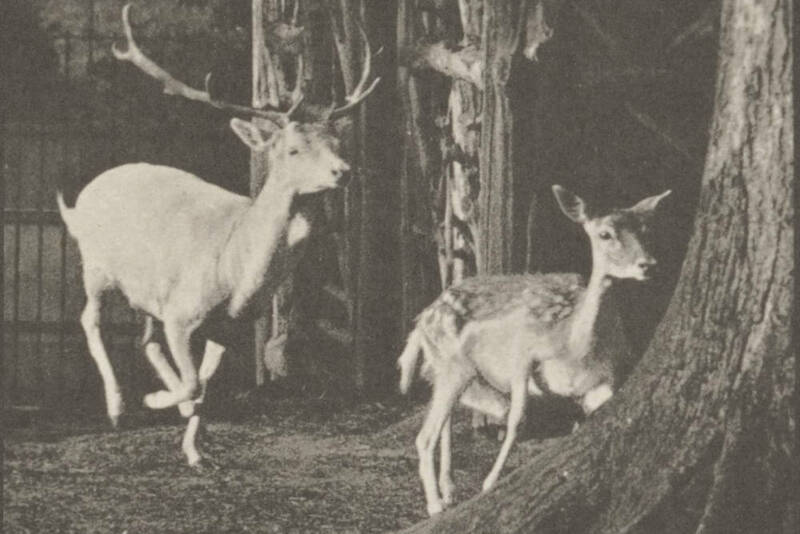 Fallow deer, buck and doe, galloping by Eadweard Muybridge. Image courtesy of Wikimedia Commons. leaving soot in a Rorschach parade. with a thousand initials in the tree already. and endless song echoing past the forest. but me, looking for you. Robert Krut is the author of This is the Ocean and The Spider Sermons. He lives in Los Angeles and teaches at the University of California, Santa Barbara.